Spur Foundation Spreading Grace at House of Grace. 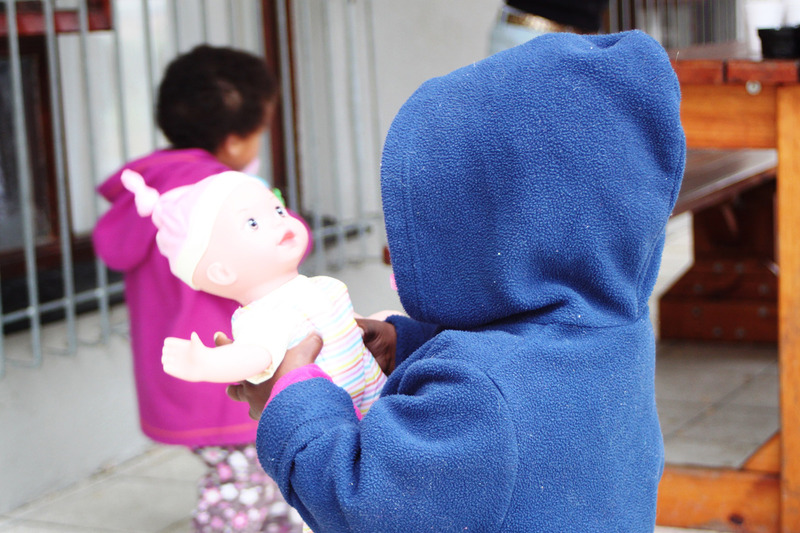 Representatives of the Spur Foundation made a positive impact in the lives of the children at the House of Grace outside Durbanville when they visited them on Saturday, 2 August 2014. Each child was handed a box filled with gifts from their sponsors. House of Grace, a place of safety for abandoned and abused children who have been through tremendous hardship and previous neglect. It houses 18 children between 13 months and 16 years. They do not receive a government subsidy or grant for the work they do and are struggling to make ends meet. The Spur Foundation realised the need to support Aletta Herbst – who managed the House – and the children at House of Grace, and took the initiative to lend a helping hand. The Spur Foundation and Spur employees joined hands in the ‘Sponsor a Child’ project, in which gift boxes were compiled for all of the children. These gifts included special surprises and useful items, as requested by the children themselves – ranging from soccer balls, shoes, nail polish, hair accessories and clothing, to baby food. 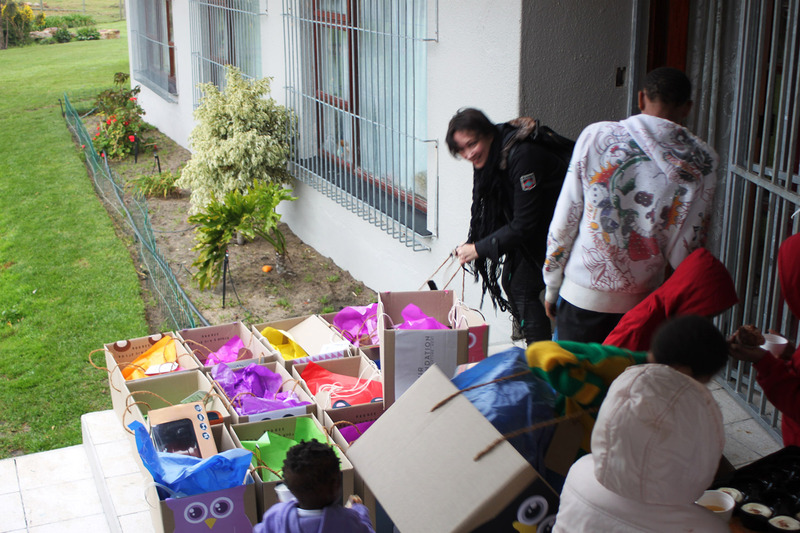 “It was amazing to see how the kids’ faces lit up when we arrived with the gifts. The little girls could not get enough of their ‘baby dolls’ and the other children had immense fun comparing the gifts they received, with one even testing his soccer skills against one of our team members. We hoped to bring joy to these children and support, in some small way, the efforts of an amazing place like House of Grace,” says Joe Stead, Foundation Committee member. The Foundation will in the future contribute on a monthly basis towards the grocery requirements of the children. The Spur Foundation was established on Mandela Day, 18 July 2012 with a donation from the Spur Group of R670 000. The value of the donation not only resonates with the ’67 minutes’ theme of Mandela Day, but also recognises the founding of the Spur family in 1967. The Foundation aims to uplift and improve the lives of South African families, with a special emphasis on assisting children. The Foundation supports initiatives that assist children in impoverished communities by administering feeding schemes and providing basic necessities and amenities. Over time the Foundation plans to provide financial assistance for educational bursaries and general community upliftment.